Econet Connected Car, a business unit of the Econet Connected Lifestyle stable of property and vehicle security services, has won the ‘Most Innovative Vehicle Tracking and Monitoring Company of the Year Award’ announced at the Zimbabwe Private Security Awards Dinner held at the Rainbow Towers in Harare at the weekend. 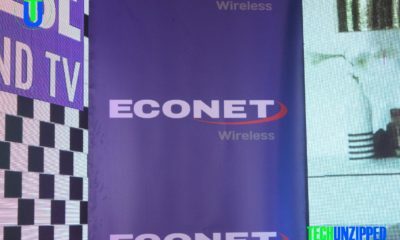 Econet Connected Lifestyle is a division of Econet Wireless Zimbabwe that leverages the Internet of Things (IoT) technology to secure private and public assets for their clients. 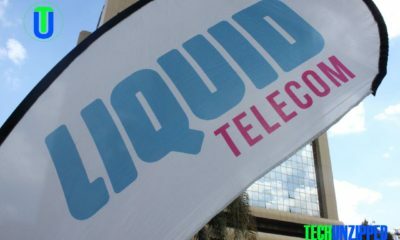 At the Awards Dinner, the company beat a strong field of private security firms, some of which have been in the security business much longer than Econet Connected Car, to clinch the coveted prize in the Most Innovative Vehicle Tracking and Monitoring Company category. Some of the players in the vehicle tracking sector include Trackit, Sky-Track and EzyTrack, among others. 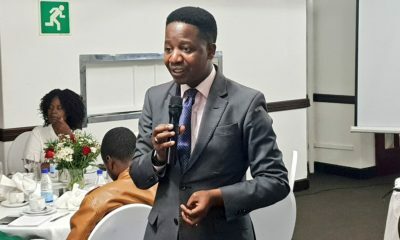 Speaking soon after receiving the award, Econet Connected Car General manager Mr Shepherd Hondoyemoto said he was humbled and delighted by the recognition of his organization’s work and its impact on the market. “We are truly humbled to have been nominated for the awards, and to come first in the Most Innovative Vehicle Tracking & Monitoring Company category”, he said. “We believe we have an exceptional product that offers great convenience, helps to manage costs, prolongs the lifespan of transport assets and offers great value for our clients,” said Mr Hondoyemoto, whose product lines include Prestige Vehicle Management (PVM) and standard Fleet Management. “We, therefore, would like to dedicate this award to all our valued clients, who believe in us and have embraced our product. To them we owe a tonne of gratitude for choosing us” he said, beaming with joy. “I also want to dedicate this recognition to our team of relentless and hardworking staff members, without whose drive and customer-focus we would not have won this award,” said Mr Hondoyemoto. Econet Connected Car has taken the market by storm since its inception and is popular with large corporates and medium-size companies, State Enterprises and Parastatals (SEPs), local authorities, government departments, and haulage and trucking companies. So far and wide has its reach and penetration been, it even serves marine-based customers in need of keeping track of their boats on lake Kariba. 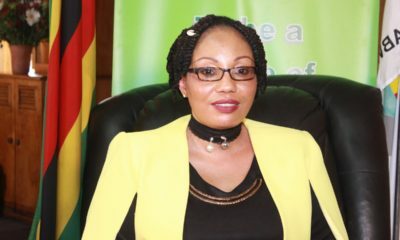 The Zimbabwe Private Security Awards were organized by the CEO Magazine under the theme, ‘Celebrating Excellence in the Private Security Industry’. It featured South African security expert, Mr Manabela Chauke, the CEO of the Private Security Industry Regulatory Authority of South Africa (PSIRA), as the guest of honour. Commending the winners, Mr Manabela Chauke called upon private security companies to continue maintaining high-security standards and to continuously work on introducing innovative products that give business and private clients peace of mind. Speaking on behalf of the organizers of the event, Ms Chipo Mapungwana, the Editor of CEO Magazine, said competition in the private security sector would spur the industry players to think outside the box and provide products and services that addressed the customers’ needs and create stakeholder value. 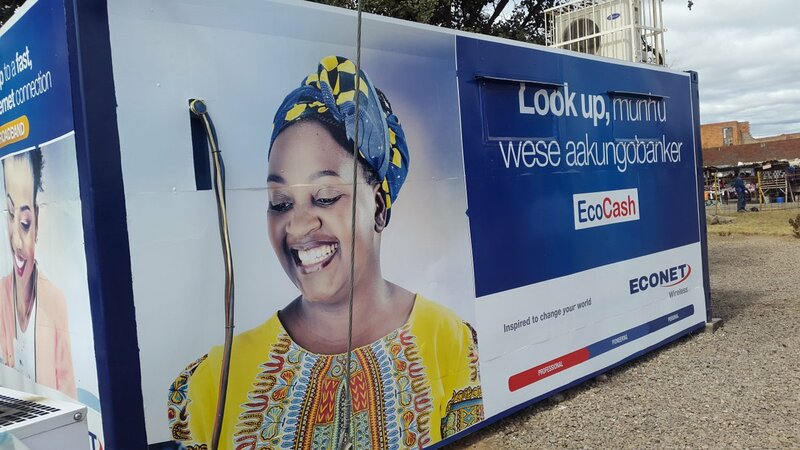 At the core of Econet Connected Lifestyle’s winning value proposition is the use of full mobile and IoT technology by vehicle, home, and business owners to view and track the location and status of their assets in real time, at any given time, 24/7. The company has a national presence in all the major cities and towns in Zimbabwe in which they have installation teams on hand to service clients with security accessories upon order.